how can I enrol at UMa? I'm about to finish high school and it's time to start thinking about higher education. What does the University of Madeira have to offer? I am an international student, interested in experiencing new cultures and furthering my knowledge by studying on Madeira Island.  Which mobility programmes or alternatives does University of Madeira have for students like myself? I would like to invest in my future by attending a Master’s/Doctorate degree or by enrolling in a complementary training course in order to further my studies. I am over 23 and I would like to resume my studies. How can I enrol at the University of Madeira? The time has come, and I can now resume my studies. How can I apply for the Over 23 programme? AND ARE SURE OF THE COURSE YOU WANT TO APPLY FOR?